Building a full-sized house of LEGO | Christoph Bartneck, Ph.D. 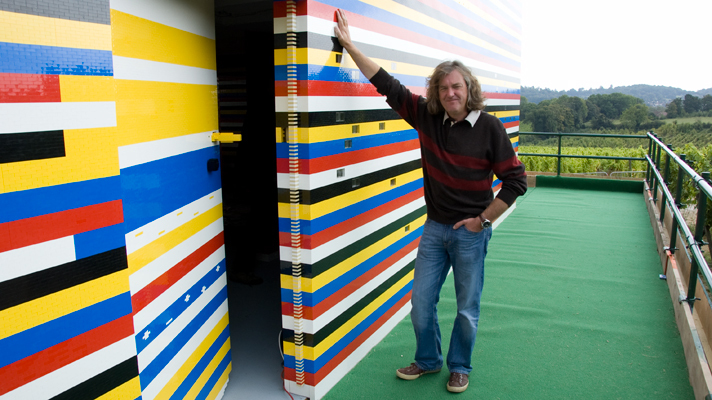 It is possible, you can build a whole house of LEGO. Except that it is not really water proof and that you need some inside wooden skeleton for stability. But still, very impressive.